Samsung has quietly unveiled its latest flagship processor, the Exynos 9 Series 9810, as part of the 36 CES 2018 Innovation Awards the company won. 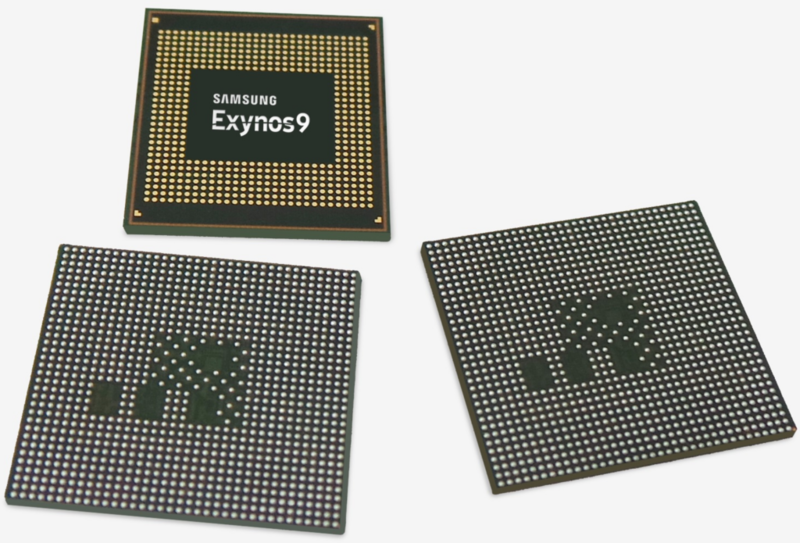 The Exynos 9 Series 9810 is succeeding the Exynos 9 Series 8895 which is found in the Galaxy S8, S8+, and the Note 8. Although not too many specs are known, we do know the 9810 will be fabricated on Samsung’s 2nd generation 10 nm process (10LPP). The 9810 will integrate their latest gigabit LTE modem with support for six carrier aggregation (6CA) which should allow for not only faster transfers but also more stable performance. The Cat.18 6CA LTE modem is 20% faster than previous generation capable of achieving a downlink speed of 1.2 Gbps. Additionally, the modem also supports 4×4 MIMO (Multiple-Input, Multiple-Output) and higher-order 256 QAM (Quadrature amplitude modulation) scheme to maximize the data transfer rate. Samsung has stated that the Exynos 9810 will feature their 3rd generation Mongoose 3 cores and an upgraded GPU. At this time no additional specs are known about neither the CPU nor the GPU.